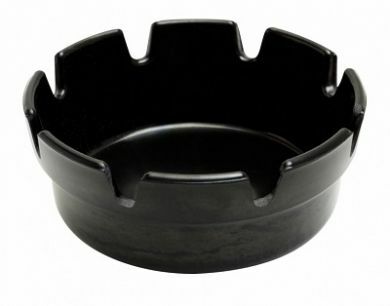 Crown style melamine ashtray ideal for use at home, or in a pub garden, is an essential piece of party paraphernalia that will save your surfaces from discarded ash. 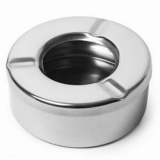 The 8 notches around the bowl allow you to enjoy the outside with your friends, perhaps with a beer in hand, making this ashtray an ideal accessory for a garden party or BBQ. Suitable for outdoor or indoor placement.